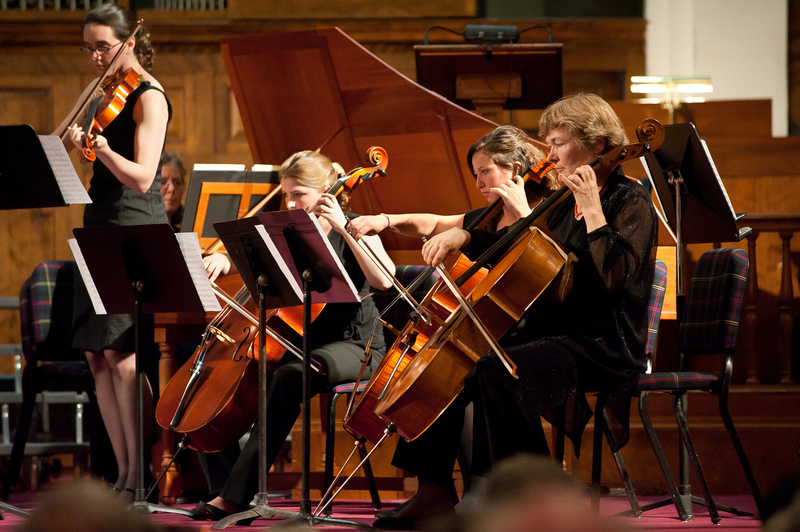 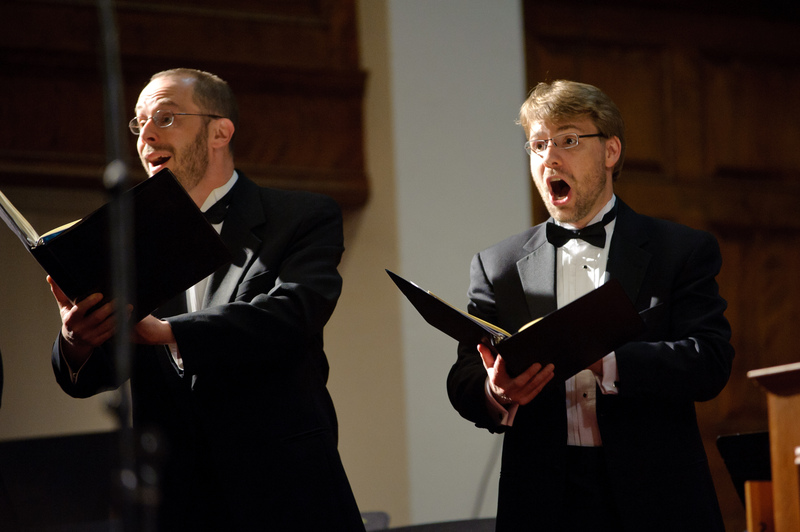 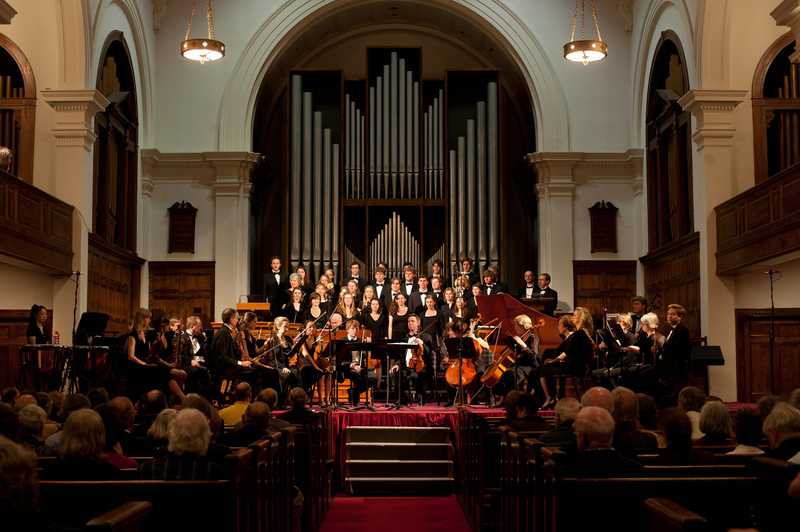 The 2011 Middlebury Bach Festival took place May 6 – 8, 2011. 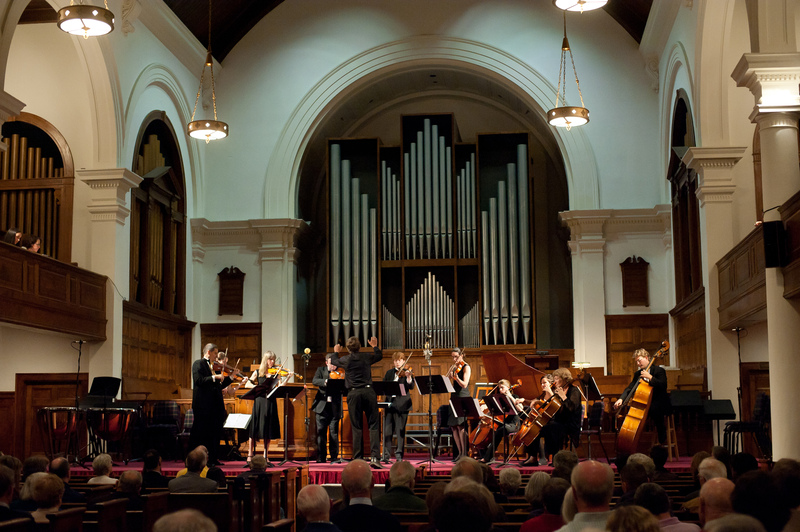 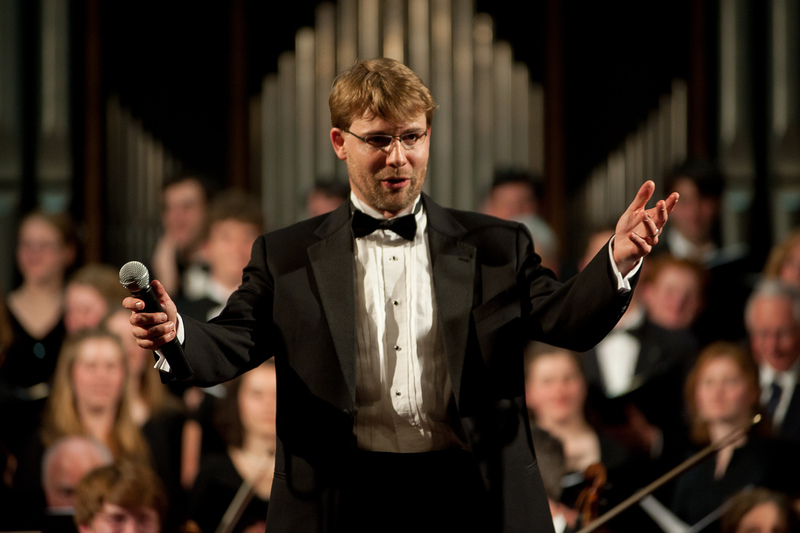 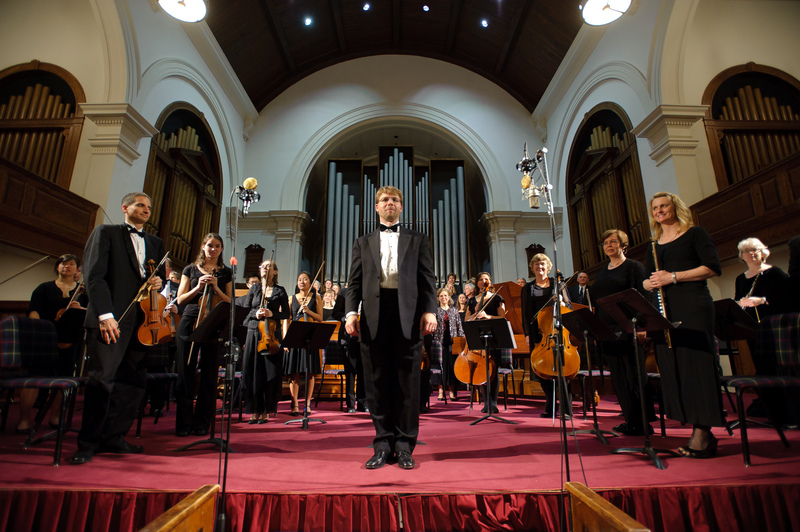 The first of its kind, this Festival sought to further the appreciation of the music, life and work of Johann Sebastian Bach by providing College and community audiences with three days of performances and interest sessions culminating in an exciting Festival Concert in Mead Chapel at Middlebury College on Saturday, May 7 at 8 PM. 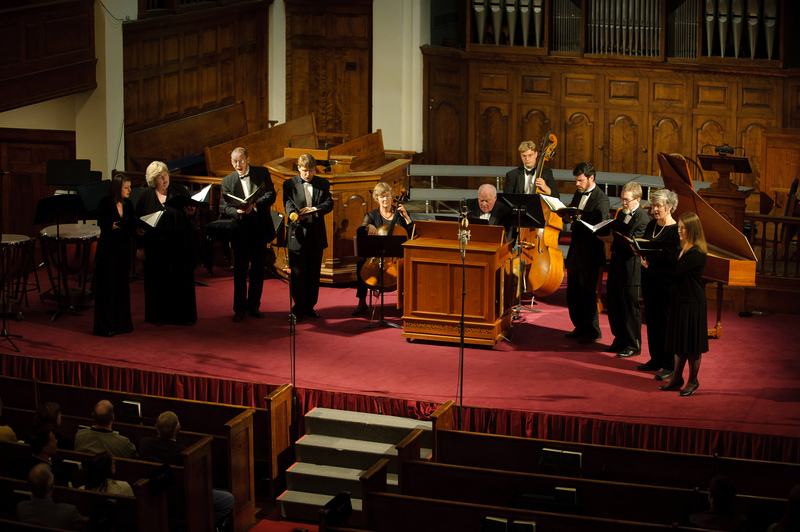 Internationally recognized Bach scholar Christoph Wolff was the featured guest speaker.